ABERDEEN PROVING GROUND, Md. (Nov. 19, 2012) -- The Army has awarded a new, expanded defense contract, which will enable the acquisition of hardware, software, services and data in support of the Program Executive Office for Command, Control, Communications-Tactical, or PEO C3T, mission over a five-year ordering period. The Global Tactical Advanced Communication Systems, known as GTACS, and Services contract is one of the largest defense contracts the Department of Defense plans to issue within the next few years. By utilizing the GTACS contract and its group of 20 defense contractors, it is expected that the government will realize significant cost savings, while enabling industry to quickly fill needed mission requirements with innovative solutions. 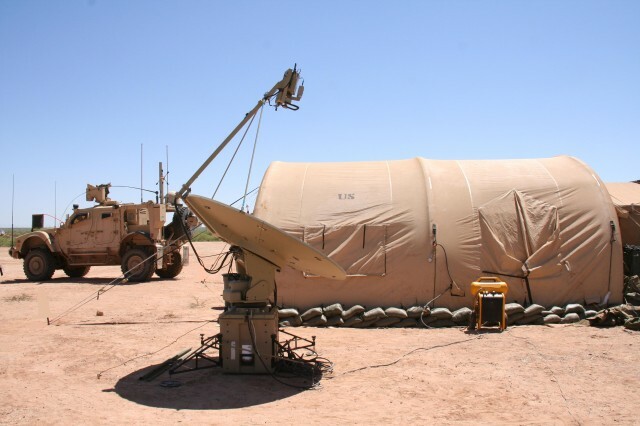 "This is a one-stop shop for a very broad range of hardware and services," said Lt. Col. Greg Coile, the Army's product manager for Satellite Communications, or PdM SATCOM. "The contract's range, flexibility and consolidation capabilities will enable the Army, Department of Defense and other agencies to spend more efficiently and get needed capability into the hands of Soldiers at a faster pace." 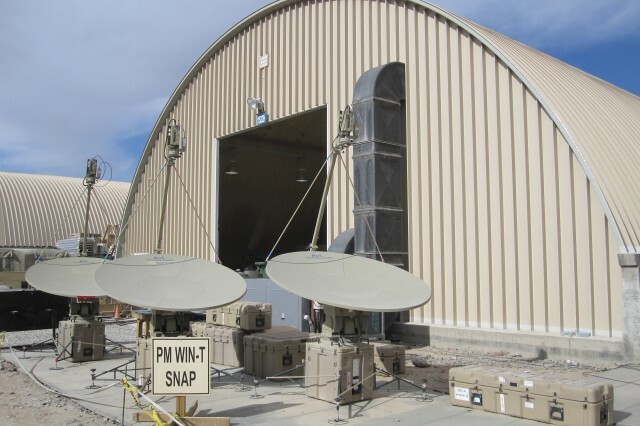 The GTACS contract was awarded on Oct. 31, and will be managed by PdM SATCOM under Project Manager Warfighter Information Network-Tactical, or PM WIN-T, which provides the Army's tactical communications network. PM WIN-T is assigned to PEO C3T, which develops, fields and supports fully networked capability sets, connecting the fixed command post to the commander on-the-move to the dismounted Soldier. During the five year ordering period of the GTACS contract, it is expected that the needs of PEO C3T will evolve in response to the changing requirements of the Soldier and emerging threats. The GTACS contract is designed to provide the flexibility and responsiveness needed to support the mission of PEO C3T and its PMs. 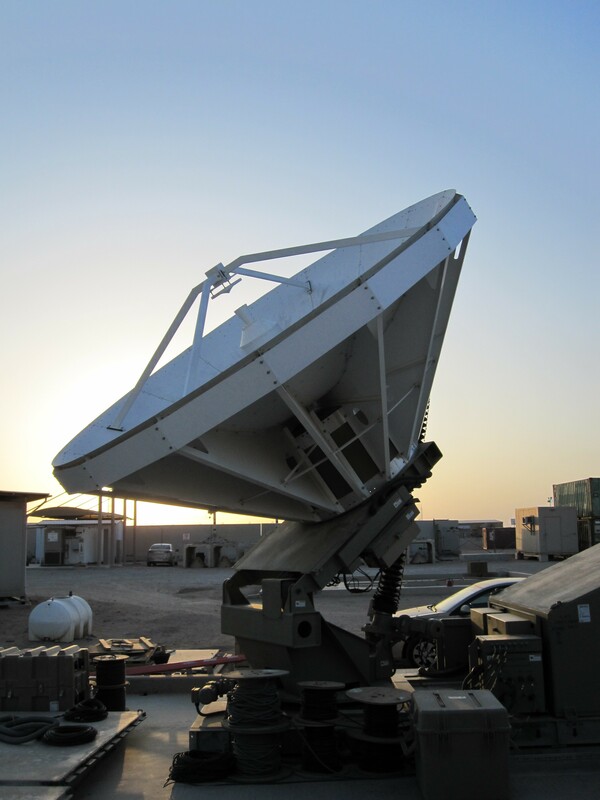 Created as a replacement for the World Wide Satellite Systems, or WWSS, contract, GTACS is a five-year Indefinite Delivery Indefinite Quantity, or IDIQ, contract with an expansive scope. 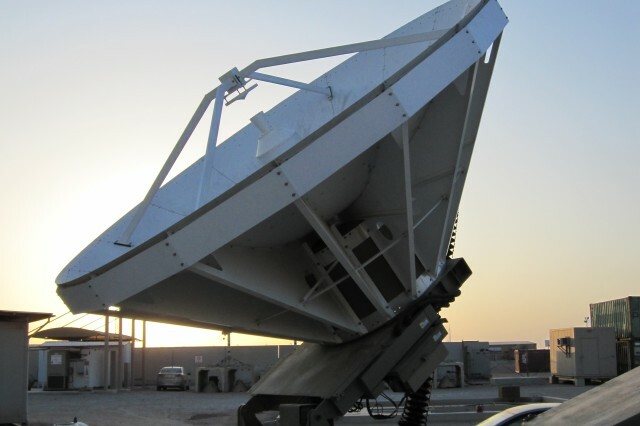 It covers the hardware, software, equipment and data necessary to support PEO C3T, with an emphasis on tactical SATCOM. 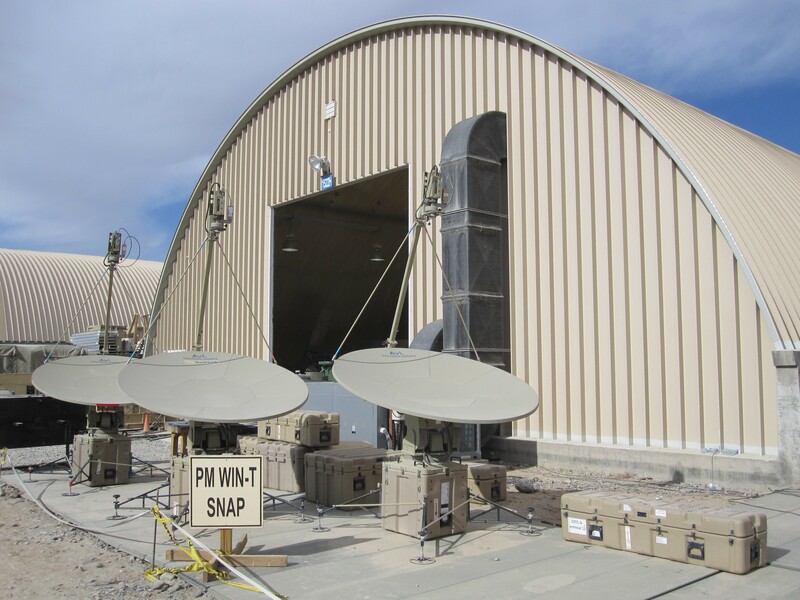 GTACS is a base contract and PdM SATCOM will issue delivery/task orders there under. Instead of awarding multiple contracts, the Army can now award numerous delivery/task orders from a single contract. "The GTACS contract will provide for centralized competitive contracting to support PEO C3T in acquiring state-of-the-art solutions to the C3T community ranging from research and development, production through the sustainment of the equipment lifecycle," said Barbara Hansen, contracting officer/branch chief at Army Contracting Command -- Aberdeen Proving Ground. "The large multiple award IDIQ contract type allows for competition among both small and large contractors and is anticipated to reduce administrative redundancy to the maximum extent practicable, provide the best solutions to government requirements and provide cost savings as a result of increased competition." An IDIQ contract such as GTACS is designed to have a group of contractors that can support any task the government requires as long as it is within the scope of the Statement Of Work, or SOW, which identifies the work to be performed by the contractor. This type of contract allows for shortened timelines for awarding delivery/task orders, which in turn saves the government money and provides critical equipment and services to the Soldier in a timely manner, said James Sawall, GTACS lead. The GTACS contract provides for three functional areas -- research and development, production and deployment, and sustainment and logistics. "This means that no matter where a program of record is in the acquisition lifecycle, its managing organization can utilize this contract to support its requirements," Sawall said. "The GTACS contract enables the customer to develop a concept, then produce, test, field and sustain that concept with one contract. It's simplified and consolidated the entire process." The GTACS selection process resulted in an award to 20 prime contractors that are granted the opportunity to compete for the broad spectrum of work that is anticipated under the contract in order to provide the optimum resolution of requirements. The GTACS contract contains two suites of contracts; one specifically composed of small business prime contractors, and the other suite composed of both large and small business prime contractors. "We've given the DOD the ability to purchase hardware in an efficient and effective manner," Sawall said. "We've done all the work up front so that the delivery orders can go on contract in a timely fashion." For example, Sawall noted that a PdM or PM can come to the GTACS team and say, "I need a satellite terminal, or an upgrade kit, or service reps to support the hardware that I am fielding." Once a requirement is defined, the streamlined GTACS contractual vehicle provides a quick, easy and cost-effective way for the customer's needs to be met. "The emphasis is on customer satisfaction," he said. "The expertise provided by the GTACS acquisition team will assist the customer with shaping quality acquisition requirements package. This approach will enable the contracting officer to more expeditiously process contractual actions." The contracting office staff will provide post award contract management of the GTACS delivery/task orders. For customers, this means that the acquisition team will provide cradle to grave, support. This support places a premium on responsiveness and is dedicated to providing a quality solution, Sawall said. "Following the tremendous success of WWSS, the GTACS contracting vehicle is even more flexible, efficient and competitive in delivering capability while balancing Soldier requirements and taxpayer resources," Coile said.